Please select a size. 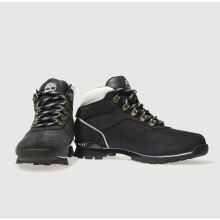 UK 6.5 - Low StockUK 8.5 - Low StockUK 9.5 - In StockUK 10.5 - In Stock Please select a size. 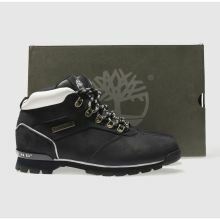 The Timberland Splitrock 2 is light on the feet but heavy on style. 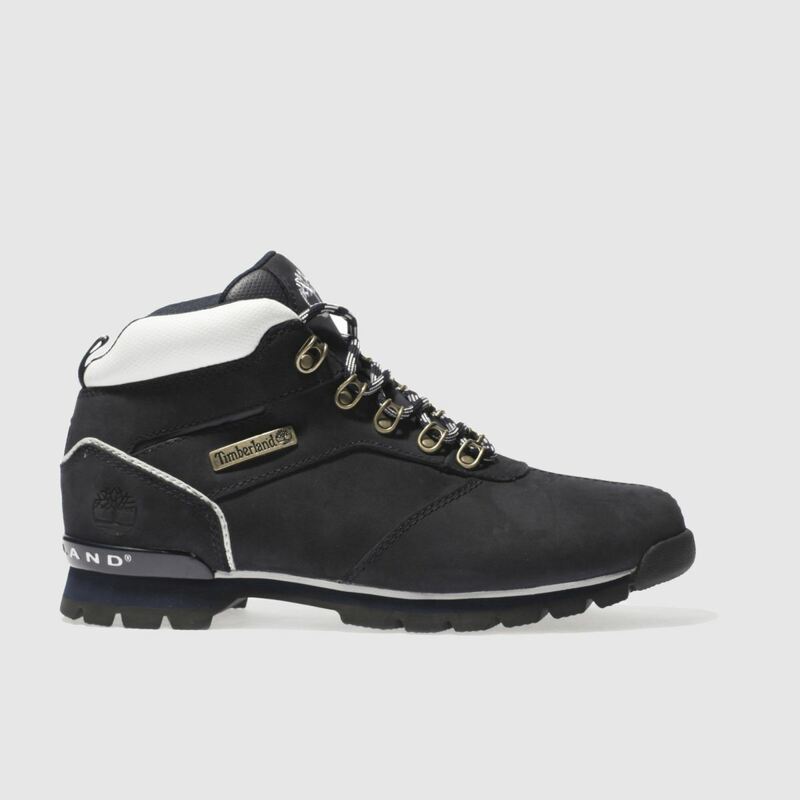 This hiking-inspired boot arrives in navy nubuck with white accents for a sporty look. 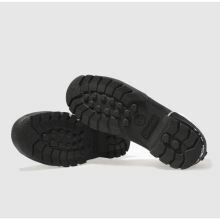 A cushioned EVA midsole and a rugged rubber sole unit provide plenty of comfort for any terrain.